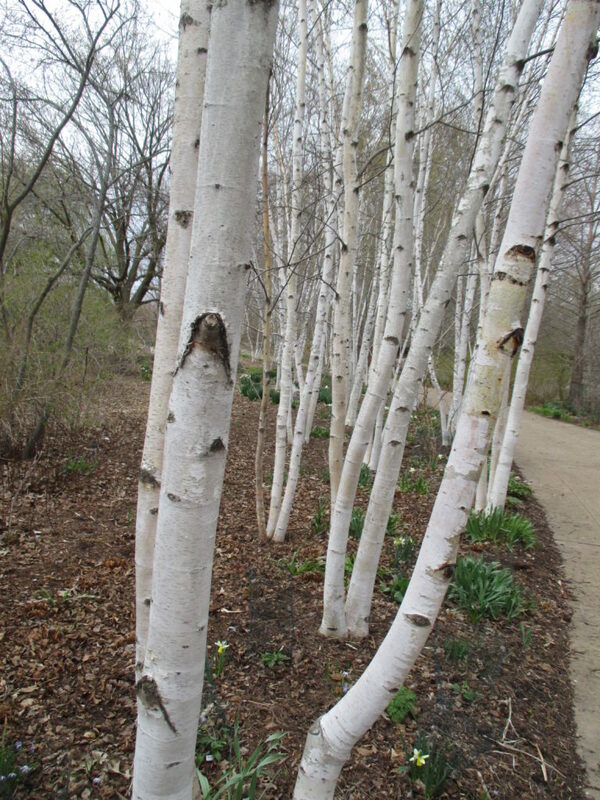 As the winter months drag by, we might look outside and appreciate a fresh snow fall, a colorful conifer, ornamental grasses and/or other details out in the garden. 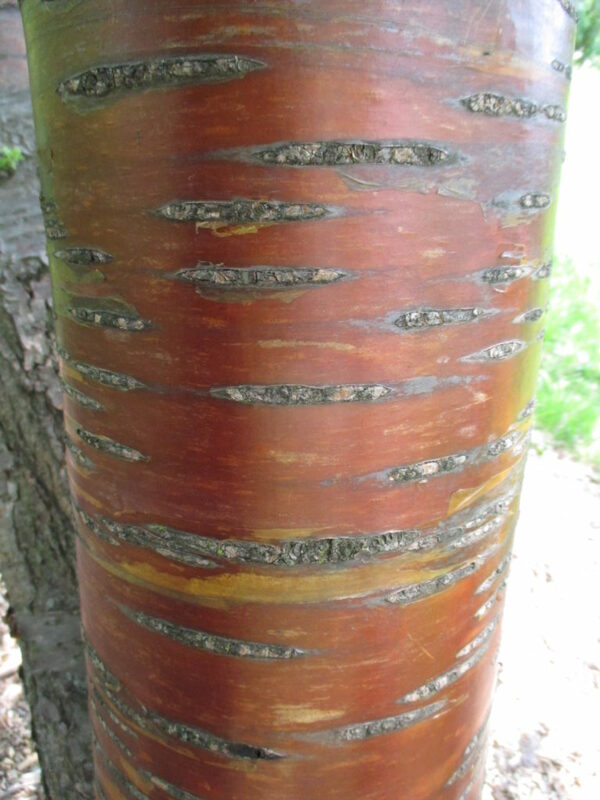 Don’t ever neglect to appreciate the dynamic, and sometimes subtle, contribution that bark provides out in the garden. 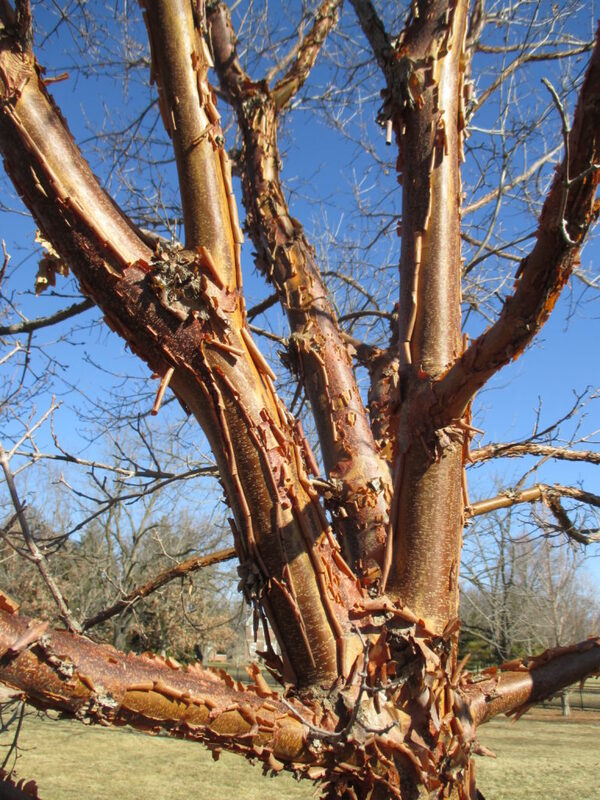 Colorful stems are certainly of merit but will likely be covered in a separate blog posting. 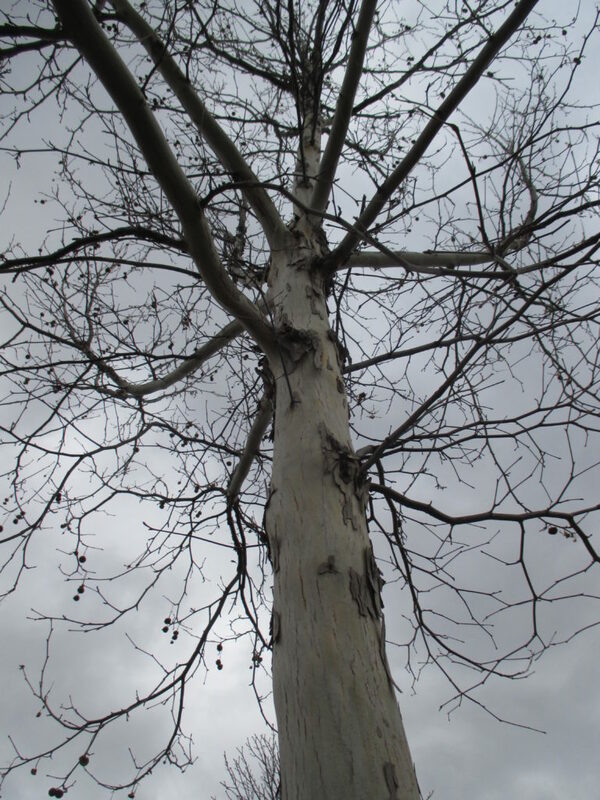 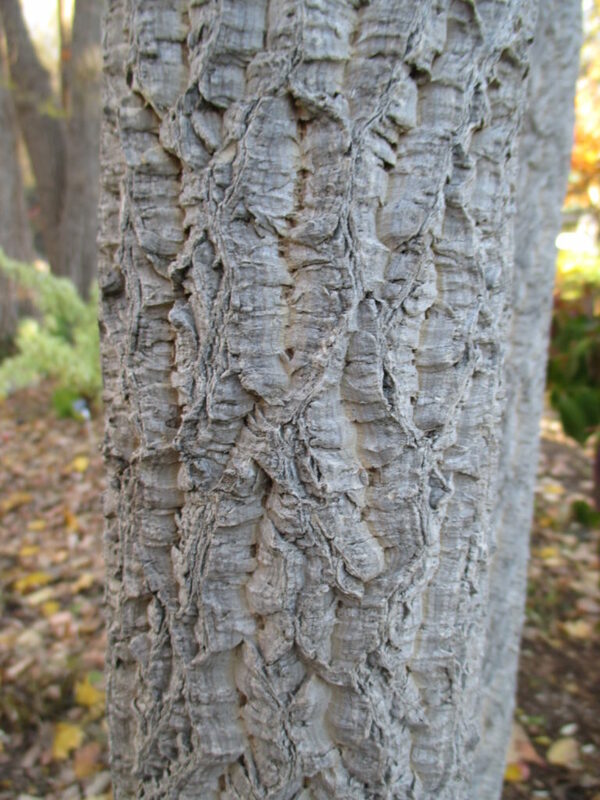 My focus here is sharing the impact of bark like that of the paperbark maple (Acer griseum) seen in the above photo. 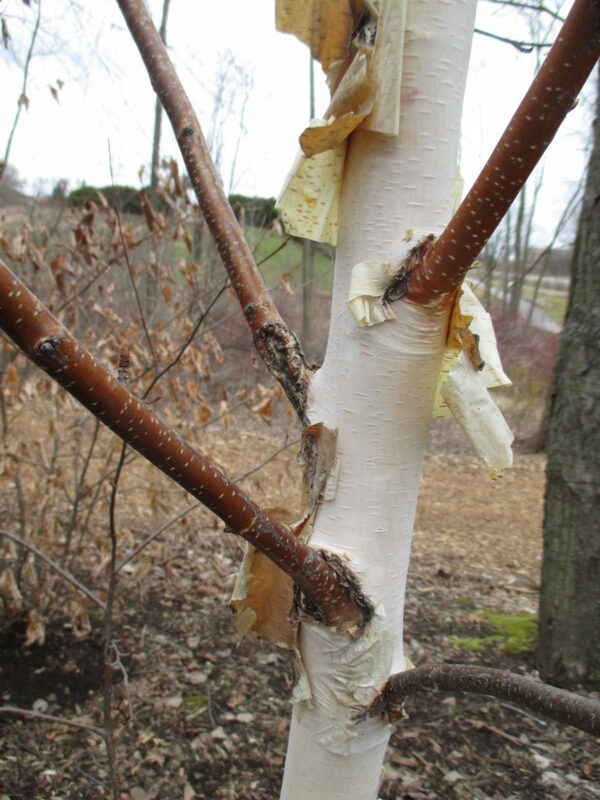 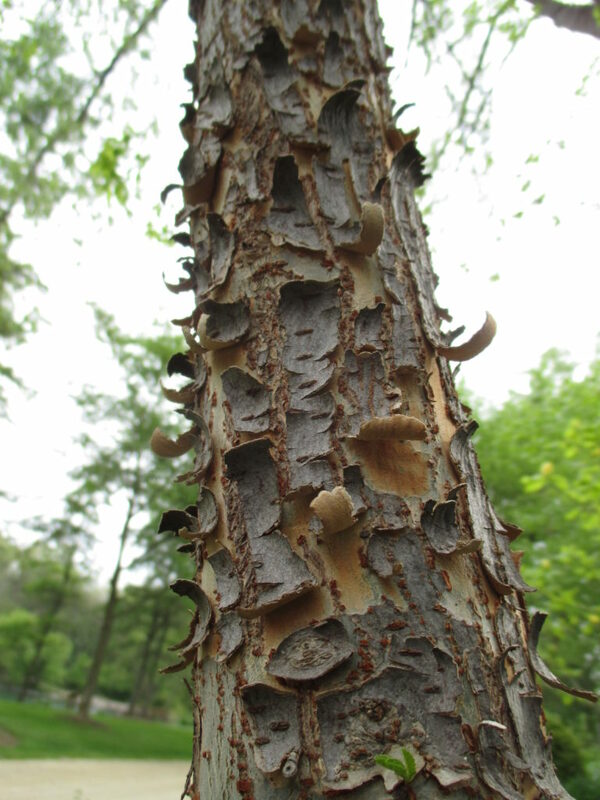 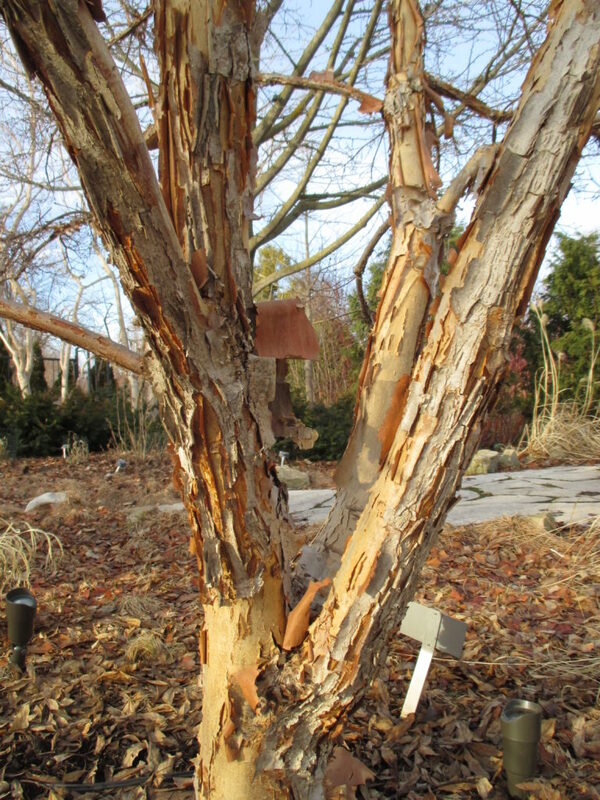 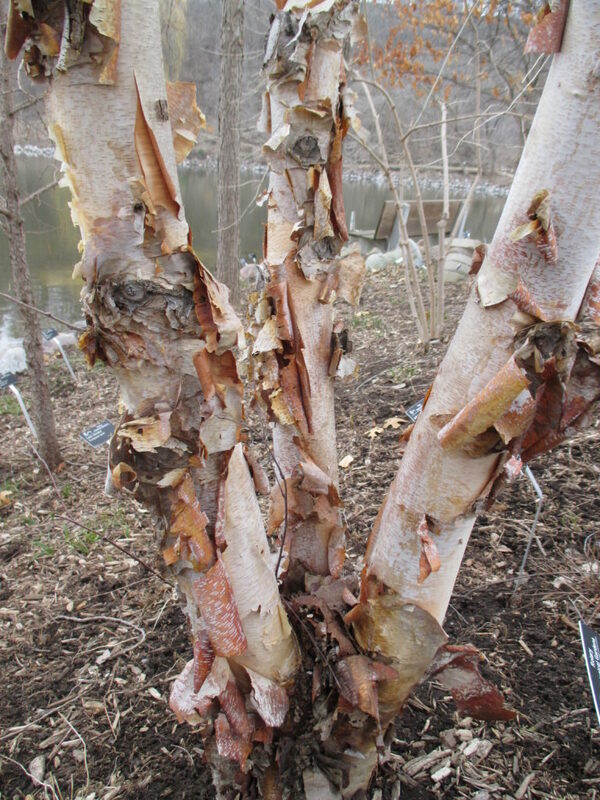 The contribution of ornamental bark becomes more pronounced once the leaves drop in fall although many conifers also have interesting bark but retain foliage. 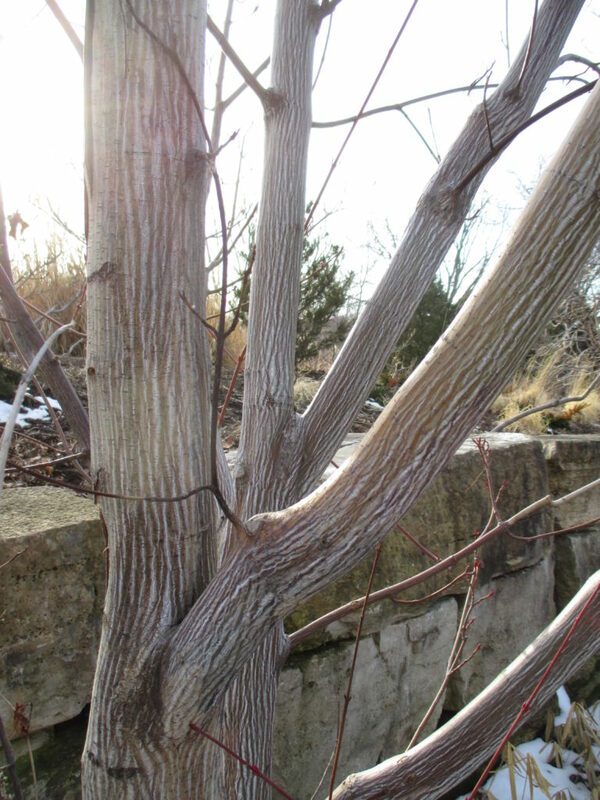 These photos show a smattering of some of the really neat (in my opinion) woody trees that really add some interest in the winter landscape. 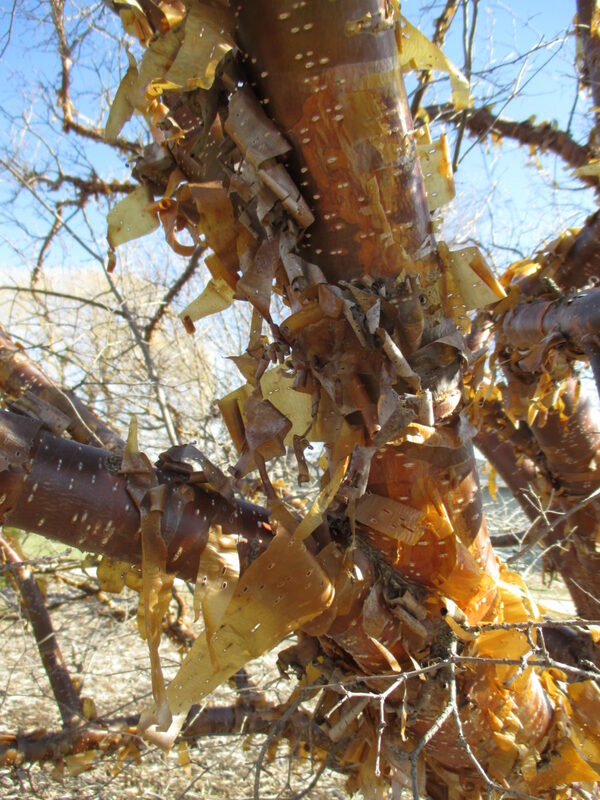 Make sure you appreciate the bark! 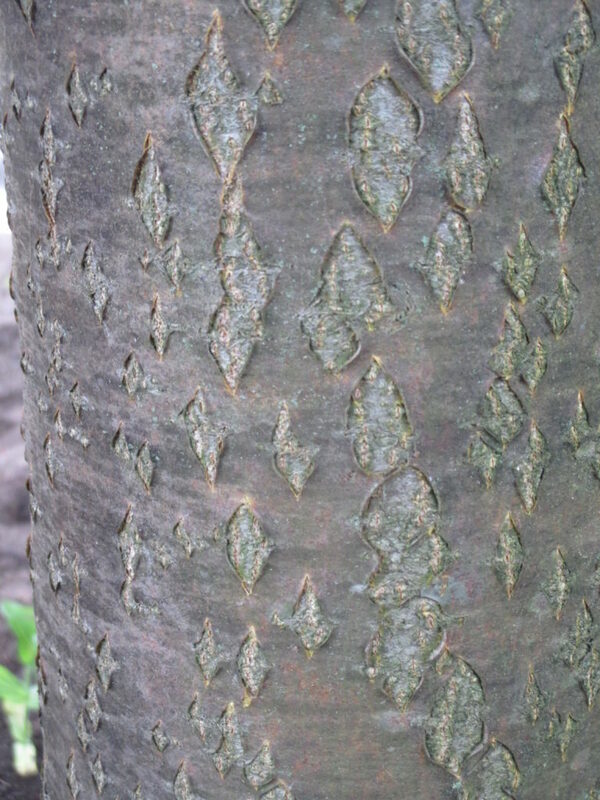 ← Painted Ferns for Pop in the Shade!